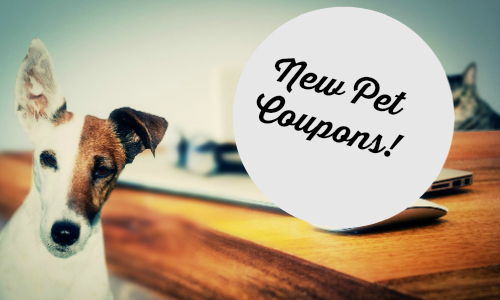 If you have a pet, don’t miss these new Purina coupons. Pets can be expensive, so having coupons for food is a big help. You can save on litter, wet food, dry food, and more. If you are looking for a deal on a particular item, use the item search.